Before the days of platinum albums, Grammy Awards, and sold-out concerts, the members of Switchfoot were regular surfer guys in their hometown of San Diego. 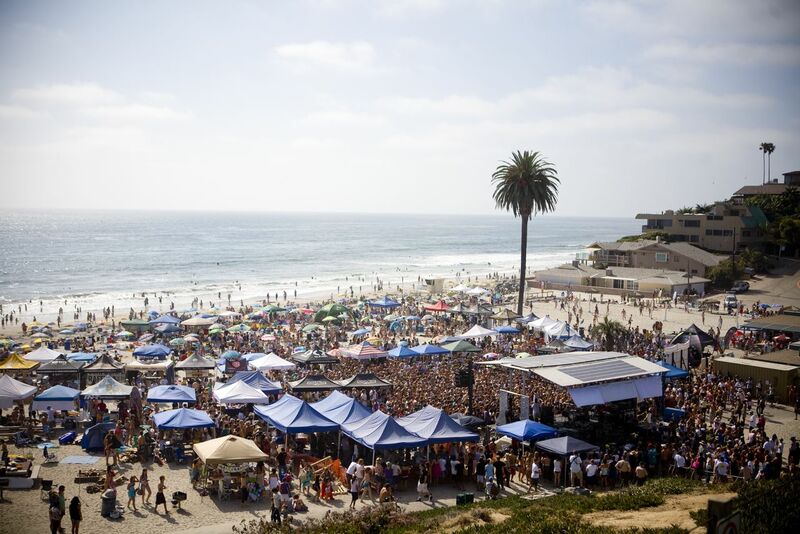 By combining their love of music and surfing, Switchfoot established their annual Switchfoot Bro-Am, a surf contest and concert with all proceeds going to benefit local at-risk youth. This year’s event, presented by Hurley, is set to take place on July 13 on Moonlight Beach in Encinitas, California, and will feature a mixture of beachy activities including a surf contest and a “nerf surf jousting competition,” as well as a live concert with Switchfoot, and an after-party at their local hang out, the Belly Up Tavern. 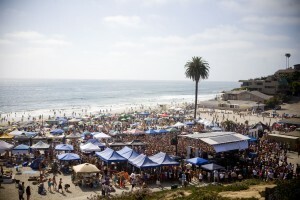 To open Switchfoot’s Bro-Am weekend, an auction will be held on July 12, where guests can enjoy local fare from the tastiest restaurants in the area. Switchfoot will be there to give fans a sneak peak into their first feature film, Fading West, a surf documentary with behind-the-scenes footage of the band on tour. Since the Bro-Am began in 2005, the event has raised more than $715,000 for children’s charities in San Diego. Funds raised from the auctions, vendors, and surf-team entries, are donated directly to the charities. Before last year’s fest, we caught up with Switchfoot drummer Chad Butler, who told us what motivates the band to throw such a huge charity bash each year. The event also features the Rob Machado Bro Junior competition, open to youth ages 16 and under. To participate, they must donate “gently-used” surf gear, and the winner will be selected for having the most fun out of all the competitors. Competitive surf teams can enter the surf contest with a sponsorship donation to the Bro-Am foundation. 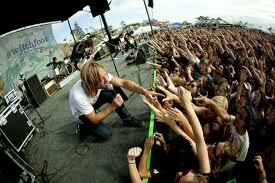 Professional riders in the past included teams representing Billabong, Surfer Magazine, and members of Switchfoot. As in previous years, the Bro-Am is an eco-friendly event. This year, Bro-Am is partnering with San Diego-based Alternative Power Productions to provide solar-power staging and sound for the event. Entrance to the July 13 Bro-Am is free and open to the public. To purchase tickets for the auction night soiree on July 12, click here, and grab your tickets to the after-party at Belly Up Tavern here.